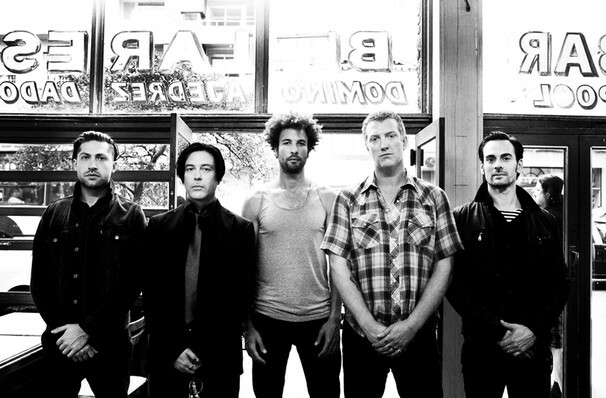 Why See Queens of the Stone Age? 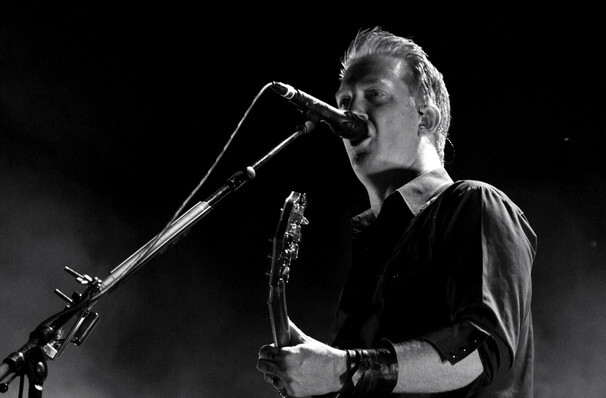 Founded after the dissolution of frontman Josh Homme's first band Kyuss, Queens of the Stone Age exploded out of the gates in the late 90s with the records Rated R and Songs for the Deaf. Heavy and sludgy, yet still packing in a load of radio-friendly melodies, it was a one-two album punch that set the band on the course to worldwide fame. Since then Homme has kept their sound fresh and vital, where so many of his contemporaries seem content to coast on former glories, and produced more than a few classic rock songs along the way. 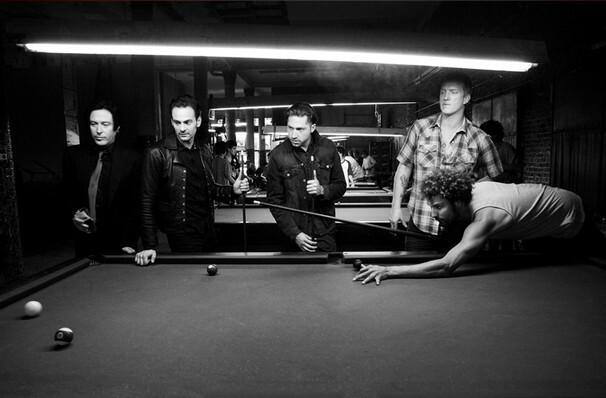 New album Villains, featuring the groovy slice of swing that is the lead single 'The Way You Used To Do', was produced by pop mastermind Mark Ronson. Catch Queens playing new material alongside the likes of 'No One Knows,' 'Smooth Sailing,' and 'Feel Good Hit of the Summer,' when they roll into into your town. Sound good to you? 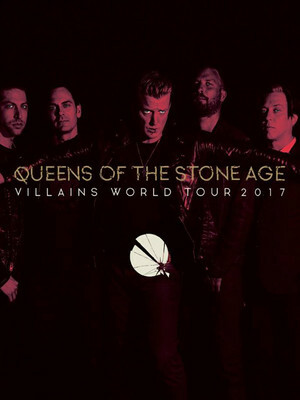 Share this page on social media and let your friends know about Queens of the Stone Age at Rogers Place. Please note: All prices are listed in US Dollars (USD). 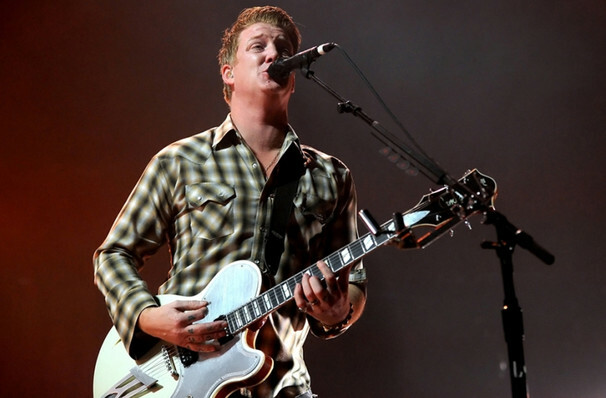 The term Rogers Place and/or Queens of the Stone Age as well as all associated graphics, logos, and/or other trademarks, tradenames or copyrights are the property of the Rogers Place and/or Queens of the Stone Age and are used herein for factual descriptive purposes only. 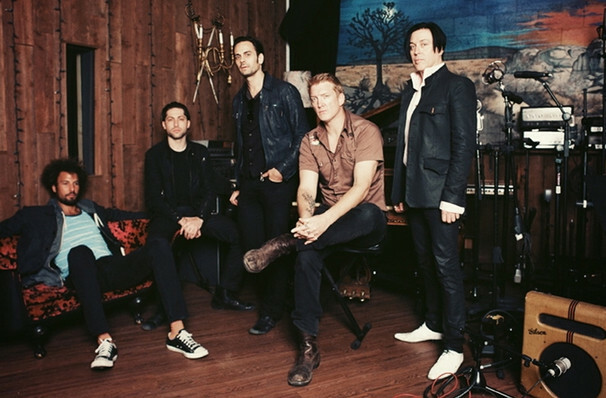 We are in no way associated with or authorized by the Rogers Place and/or Queens of the Stone Age and neither that entity nor any of its affiliates have licensed or endorsed us to sell tickets, goods and or services in conjunction with their events.